The MGK x Eminem beef had taken hip-hop world by storm and its effects have reached India too. 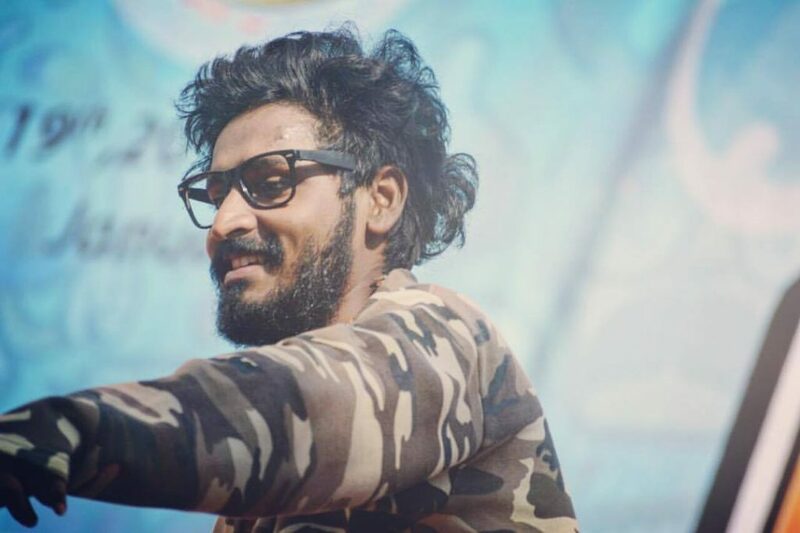 Desi Hip Hop scene, which was a lesser-known scene to many in the country is now gaining some fame and thanks to a handful of current rappers in the country. Though Badshah and Honey Singh were the ones to kick-start rap in India, they are more into Pop music than Hip-Hop. 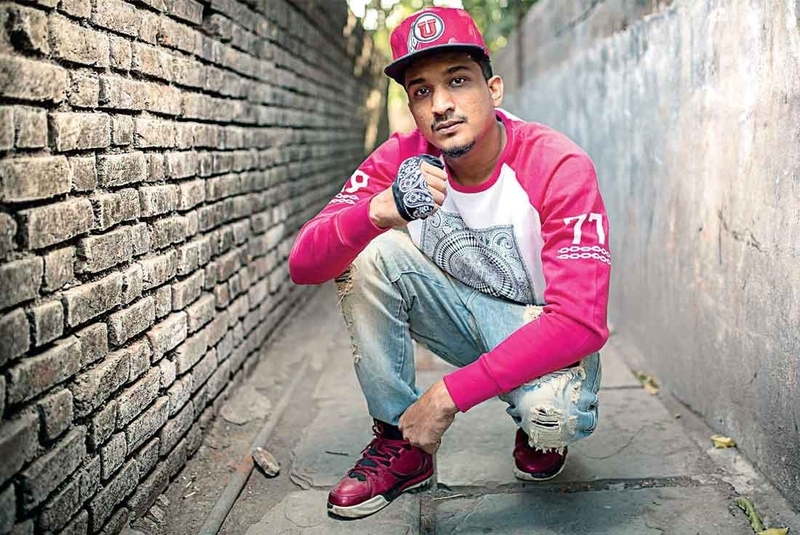 It was then Divine, Naezy, Raftaar and Emiway who brought actual hip-hop to India. While the Hip Hop culture was spreading its roots to India, it seems our very own rappers were too eager to emulate the Western Hip Hop culture or more like the MGK-Eminem beef. So, rapper Emiway Bantai took it to YouTube on 12th of October to diss VivianDivine and Raftaar and accused them of mocking him for not making money out of rapping. However, the allegation was denied by both DIVINE and Raftaar. DIVINE had posted a story on Instagram saying, “Jhut nahi bolte”. Whereas, Raftaar, on the other hand, released a complete track titled— Sheikh Chilli to respond to Emiway. In Sheikh Chilli, Raftaar responds how Emiway misinterpreted the things said by him and took fragments from the interview to fit his own facts and diss him. Sheikh Chilli was shared by DIVINE with a caption, “Sachai Sunn Lo”. As for now, it seems, Emiway Bantai, in search of some extra fame has dug his own grave. Word is out that Emiway is working on a reply soon. So, grab your popcorn!